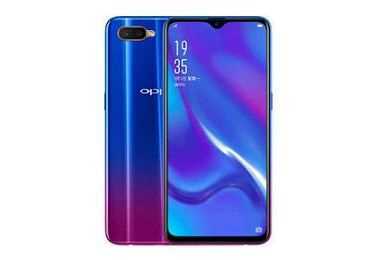 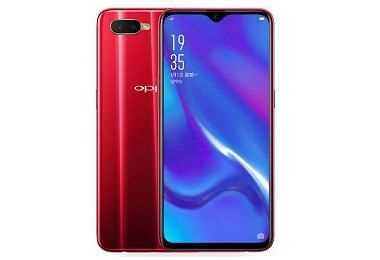 Latest price of Oppo K1 6 Gb Ram in India was fetched online from Flipkart, Amazon, Snapdeal, Shopclues and Tata Cliq. 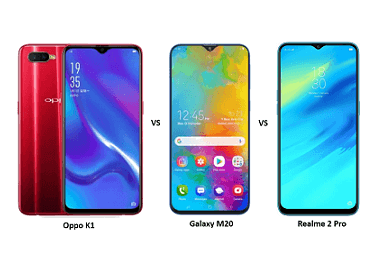 "Oppo K1 with In-display Fingerprint Sensor Goes on Sale in India for the First Time via Flipkart.com"
"Oppo K1 vs Realme 2 Pro vs Samsung Galaxy M20: Price, Features and Specifications Compared"
"Oppo K1 with In-Display Fingerprint Sensor Launched in India for Rs. 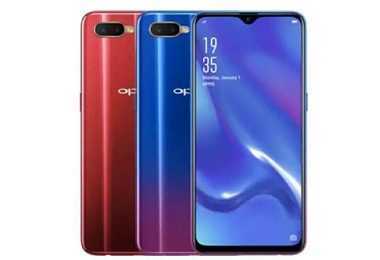 16,990"
"Oppo K1 with In-display Fingerprint Sensor to Launch in India on February 6th: Check Features and Specifications"